on Friday, September 20th at 1:15 pm (not at 11 am as previously announced). The performance is part of the festival, “The Whole Land is a Stage”. המופע במסגרת הפסטיבל ”כל הארץ במה”. 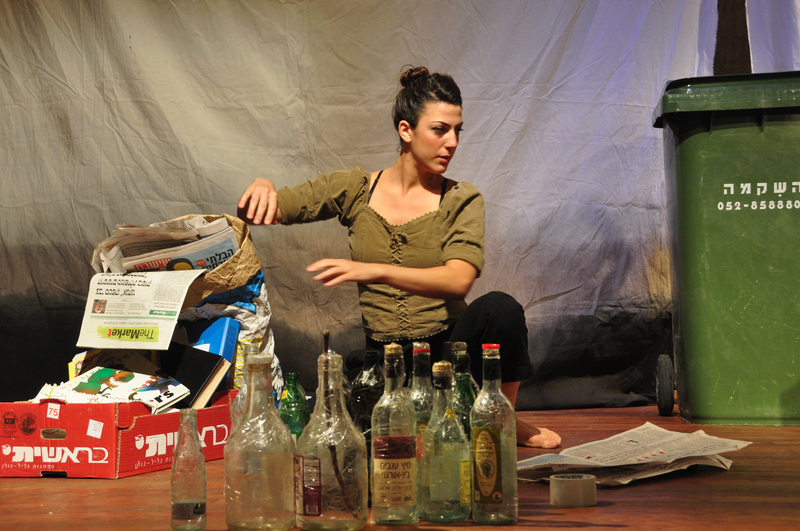 This entry was posted in Performance, Take Away, מופע and tagged tel aviv, תל אביב, تل ابيب. Bookmark the permalink.